We guarantee effective and knowledgeable representation for you and your company. Our reputation and history of success with our clients and their import needs speaks for itself. There's no substitution for the best. 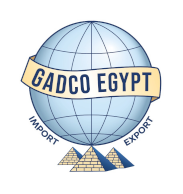 Gadco Egypt for exports is an Egyptian company established in 1987 to grow and export quality Fresh Fruit and Vegetables/ Gadco grow and export Fresh Fruit and Vegetables to markets such as the Middle East, Europe , Africa and Asia. 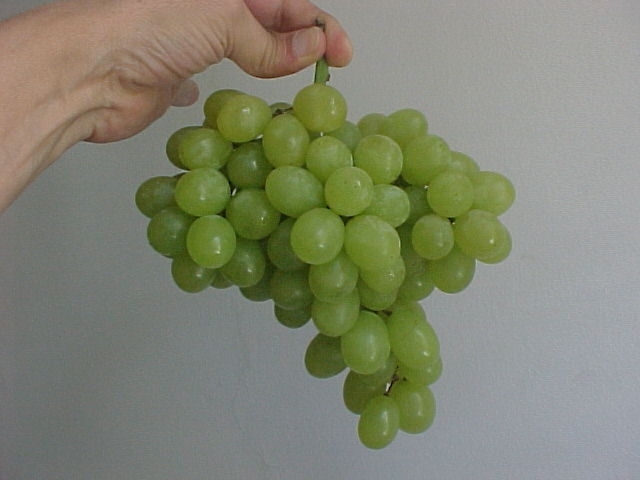 Our reputation is built on customer care and high quality produce. As specialists in Egyptian agriculture and fresh produce logistics, we consistently deliver top quality products at competitive prices. 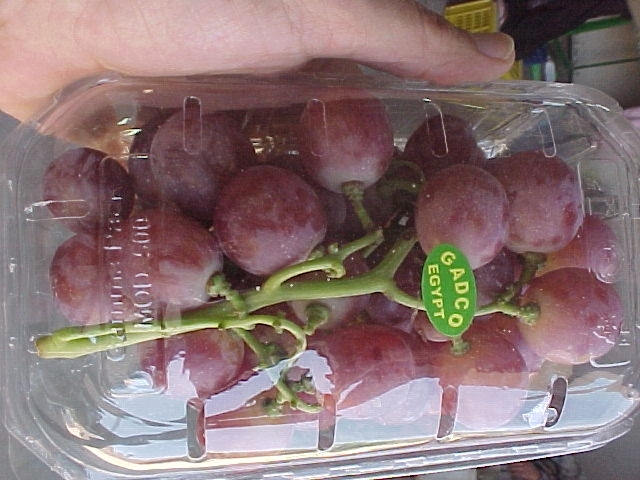 At Gadco, you will find a team of highly skilled professionals in the field of fruits and vegetables production, supply and logistics. Our agriculture specialists are in constant contact with our Research Centers to obtain an up-to-date directions on growing, handling our fresh produce. Most key staff have been with them from the beginning and we think this is a testament to how seriously we take them and the business we all love. 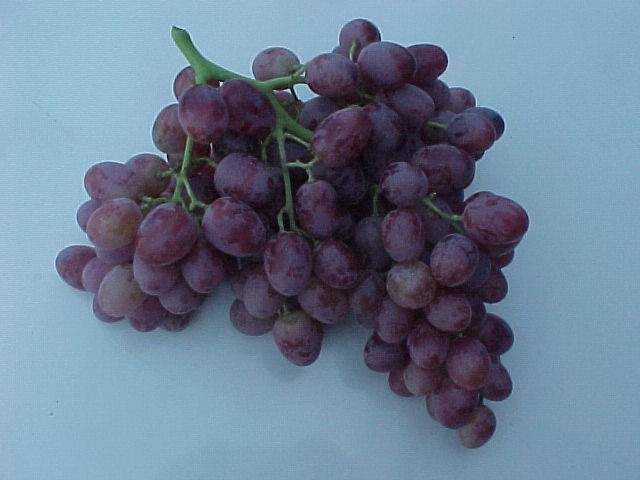 Started in 1987, as pioneers in our industry we managed to be the first company ever to export fresh grapes from Egypt to South Africa, later on Gadco managed to serve more than 30 countries.